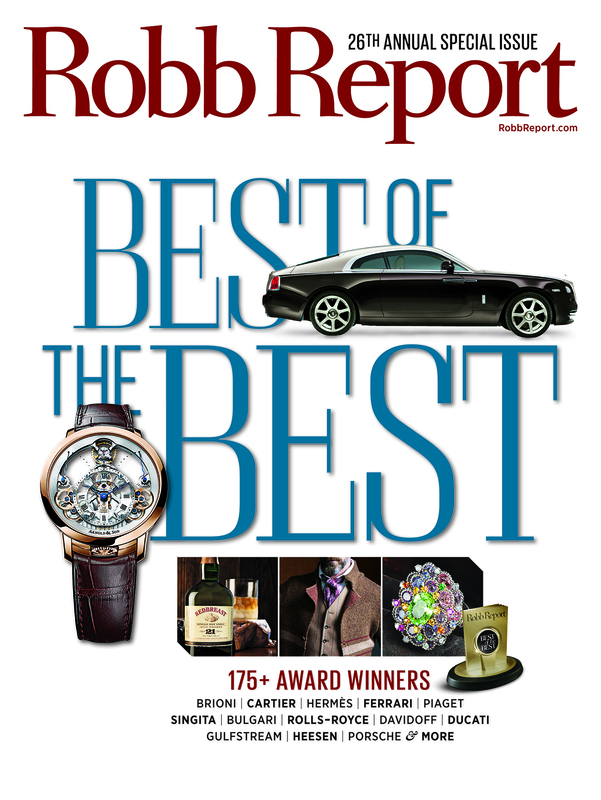 The Arnold & Son brand just gave us an excuse to take another look at their beautiful Time Pyramid – it was selected by Robb Report, the magazine for all things luxury as the best of the best luxury wristwatch in the Men’s wristwatch / conceptual innovation. 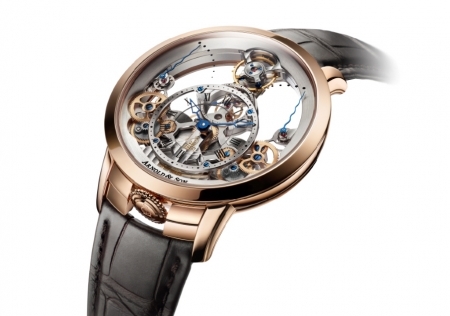 Designed and developed entirely at Arnold & Son’s workshops in La Chaux-de-Fonds, the Time Pyramid is a skeleton wristwatch with a pyramid shaped movement that appears to float between two sapphire glass. The watch is meant to be the crown jewel in the brand’s drive to rejuvenate itself. 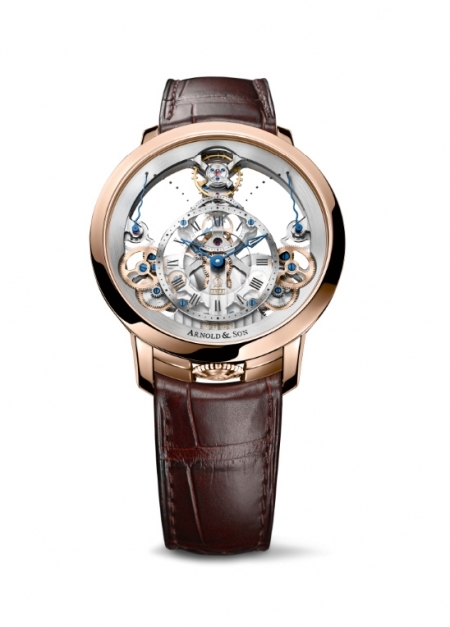 It features an exclusive Arnold & Son hand-wound movement (A&S1615) developed by Sébastien Chaulmontet with a sapphire dial, 18-carat red gold case (44.6 mm) with a price tag of $40,350. I LOVE this. Breaking the mould with a watch concept like this does great things for the industry. My two sense would be to keep shining a light on these unique watch makers. One of my favorite watchmakers that seems to thrive on breaking out of the same-old-same-old is ToyWatch. The collections over at http://toywatchofficial.com/ should be watched closely to track some of the most creative minds in the watch industry.